Welcome to the first ever, Heartstrings Design Team Wednesday! I am so happy you decided to visit today because I have a lot of fun stuff to share with you. Our theme for today was to create something Red, White and Blue. The designers were given a variety of stamps to work with and allowed to choose whichever one inspired them. 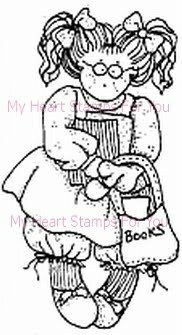 Let me preface everything by saying that the stamps were provided by, “My Heart Stamps for You”, our wonderful sponsor. Julie over at MHSFY was nice enough to donate the prize for our challenge today and along with that she has a special offer for everyone! If you visit her site during the next 2 weeks of the challenge and place an order with her, and mention you found her through Shelley (me)or Heartstring Designs (or the Design Team) she will include a free stamp in your order! Isn’t that fantastic? But that is not all…somewhere on one of the Design Team blogs is another special giveaway. I encourage you to visit them all, find the second giveaway and follow the instructions to win!! And last but in no way the least….we offer a challenge to all of you. After you have visited all the blogs, please come back here and enter our Red, White and Blue challenge. Please submit your very own Red, White and Blue creations to the linky below and you are automatically entered! Here is the prize!! So without further ado…here we go! This is my submission. 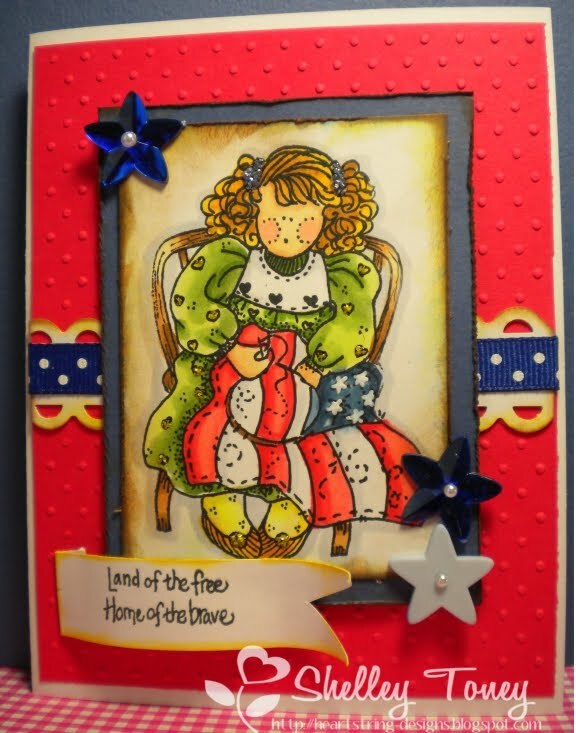 I had a stamp of a little quilter and I turned the quilt into a flag , colored it with Copic markers (of course) and turned my little quilter into Betsy Ross! The background paper was embossed with the Swiss Dots Cuttlebug folder, the ribbon trimmed edging was cut with a Fiskars edge cutter and my tag was merely curled a bit around a pencil to give it the “waving” banner effect. A few star embellishments, a little stickles and distressing and I feel like I am ready to light the fireworks and have a BBQ! Beth loves to create projects with lots of color. She is fortunate to have a crafting group she meets with every weekend so she can use her creativity as form of therapy. (How lucky! I wish I lived closer!) 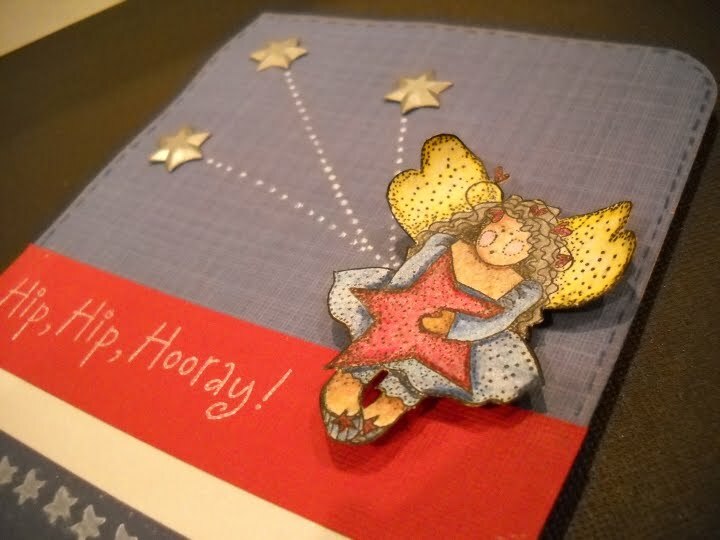 She has this beautiful card to share with shooting stars! Please check out her blog for all the details. Stinkin’ Sweet Scrappin’. Madison is our youngest albeit very creative designer. I really appreciate her unique and fun approach to everything she makes. 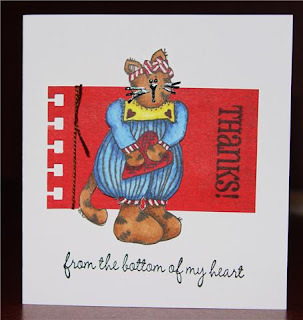 She has some very cute and thoughtful gift ideas to share, so please visit her blog to find out all the details: Funky Cards. Gaby is a High School Librarian/teacher with a penchant to create. Whether it be crocheting, drawing or paper-crafting, she loves it all and does it all. She is very interested in the Copic markers (which is my current passion) so I am excited to share with her all I can. 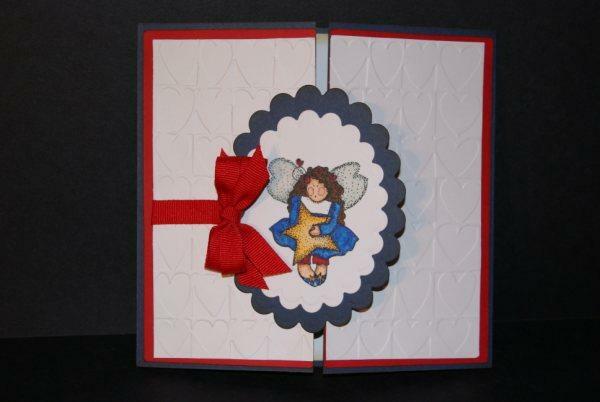 She has created this beautiful card with the very unique folds. She will tell you all about it over at her blog: Scrapbookaholic. Pam (PJ) is another very talented lady that creates the most beautiful cards and layouts. She colors her items so well and that is because she has been Copic certified and teaches various classes. 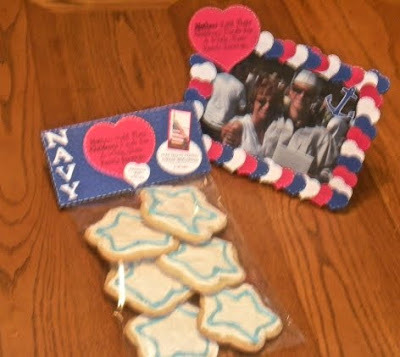 Please check out her blog and see this and many other wonderful creations. Scrapbookflair. Anne is a very creative and an inspiring entrepreneur. She owns her own online craft business and still finds the time to create and maintain her vast network of crafty friends. Please check out her blog as well. Paper Patch Crafts. Please leave a comment and tell us what you think. And we would love to have you join us in the challenge and show us your creations too! We will pick one winner through a randomly generated number. Good luck! All of the projects are gorgeous Shelley, just love how creative the team is. What a beautiful give away. Shelley...I love the card that you created. It is PERFECT! You really stepped it up with your new knowledge of using copic markers. I love the giveaway. I can't wait to see what everyone creates. YAY...I am so excited for this challenge and I am already thinking about the next. this is AWESOME! I LOVE it! I hope I can be as creative with copics.... Everyone's items are GORGEOUS!!!!!!! 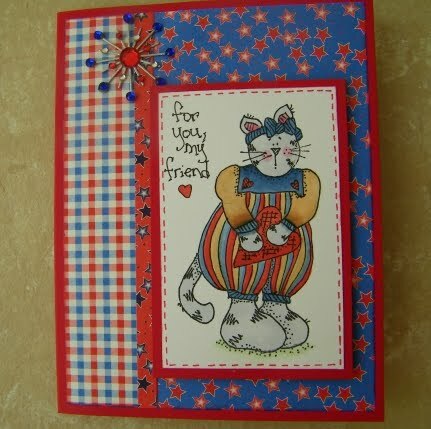 I love everything about your card! from the coloring!! to the inking, the sentiment and those darling charm w miniature pearls!!! All the creations are great ! Thanks for posting such great projects!